Here is a list of the best airlines in the world in 2019, which will help you in deciding who to choose for your next holiday. Revealed! The List Of The 10 Best Airlines In The World In 2019: In recent decades, the growth in tourism in developing countries has taken the airline industry into a burst. With the airline development rate of more than 50% on the basis of the tourism sector, the airline industry is always in a cut competition with fellow airliners. Thinking of various fundamental factors like safety standards, passenger feedbacks, product & service offerings are taken into consideration, the world’s top 10 airlines are decided in the year 2019. List Of Top Airlines In The World! Singapore has achieved the most prominent position because of its comfortable and luxurious interiors not only in its first class suites and the lavish business class but also their economy cabin. This Asian carrier has introduced two more modern and fuel-efficient fleets (A350 and A787) for regular international routes. 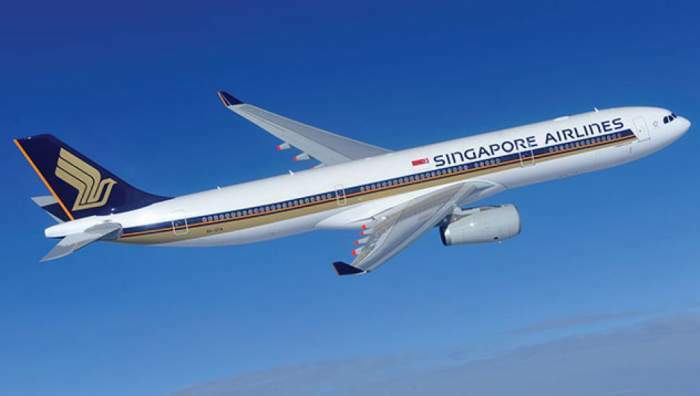 In addition, new long-distance routes between the United States and Singapore have begun within months of their negotiations, making it the world’s best airlines. After being first for four consecutive years before 2018, the Kiwi carrier settles at second place this year. The airliner is well-known for its comfortable and innovative in-flight entertainment and service offerings. It has been an enthusiastic supporter of its motherland and always surprises you with better ideas and facilities every year. It has good connectivity at both domestic and international mediums. The Australian airliners have been the oldest operating airline which has been getting better and better over the years. The feedback of customers to this airline has been the highest since they have come up with fully lie down or stretched out seats (flatbed) for both domestic and international flights. They also have recently introduced excellent and luxurious long-haul (long period of time) flights from Australia to London and continues to top the charts with best performance ratings. 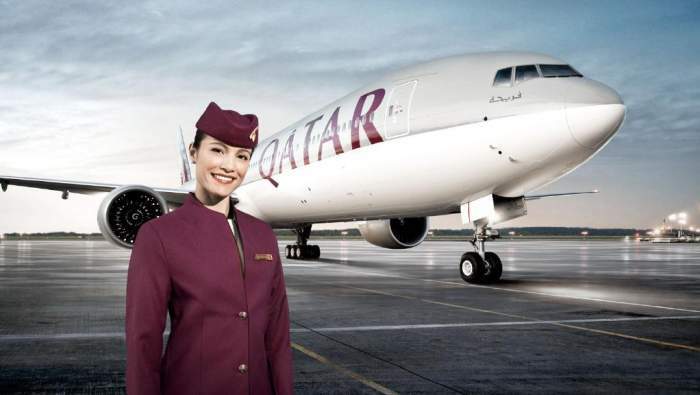 Qatar Airways has fallen to fourth place this year. However, it still holds its place as the best service provider in the world. The popular airlines have come up with the new Qsuite business class suites this year, which is simply superb and unmatched. The airliner owns the world’s youngest fleets for domestic and international flights. The business class department is something different in their newly launched technologically advanced A350. However, they could focus a little more on the economy class if they wish to grab the attention of the main position. 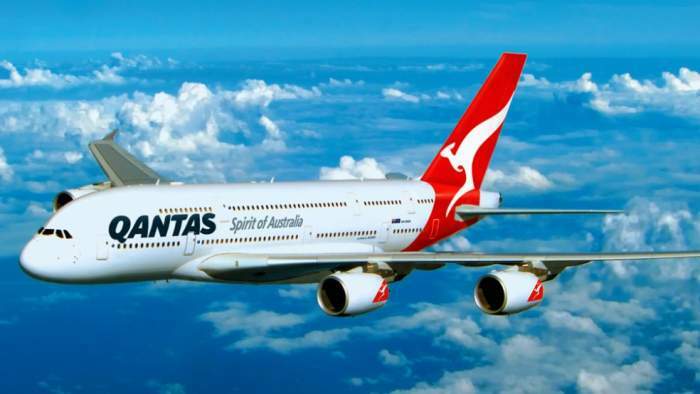 This Brisbane-based airliner holds the position of the second largest airline after Qantas in Australia. The airline has the largest fleet in the world to fly with brand Virgin. 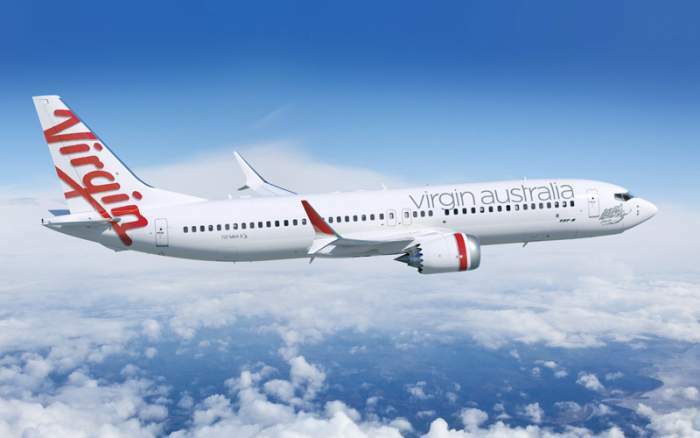 Virgin Australia has a fresh entry this year’s list because of its new premium economy and economy X class in its fleets (fleet is the number of airplanes owned/operated by the respective airline.). Business class service offerings are also of highest-level, making it the second most chosen airlines in Australia. 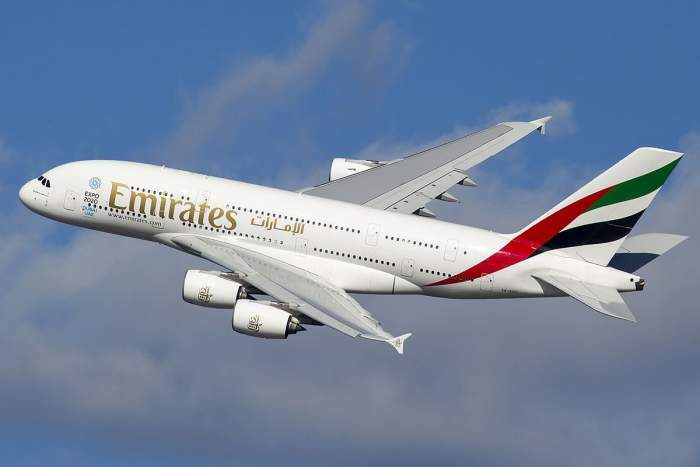 Emirates clinches the sixth position from last year is the Dubai-based Emirates. With the youngest fleets of A380s and the 777s Emirates cover-up more than 150 destinations, a year and has been one of the favorite passenger airlines worldwide. It has been the first airliner to come up with innovative cabin service providers and comfortable seats. However, no new innovation changes have been made for some years, but still holds onto its world-class services in its long-haul flights. For a long time, it has been one of the famous airlines across the world. 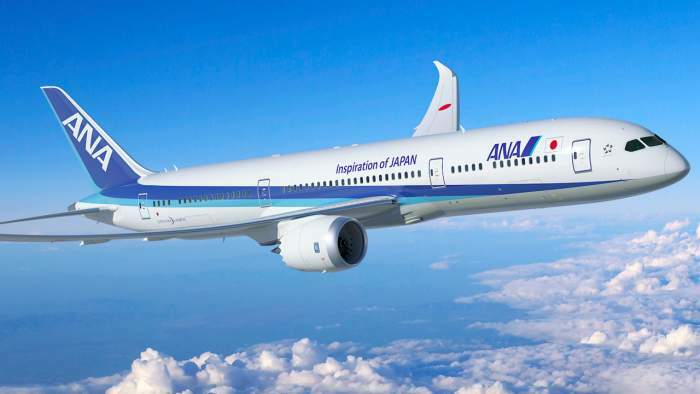 All Nippon Airways is the world’s largest Airlanes by fleet size and is located in Japan. Airlines came down to seventh place this year but dominate its status in the cabin innovation domain. Reviews of customers to this airliner have been consistently high and their focus on comfort and punctuality has taken it to the list of world’s best airlines in 2019. The Evergreen Airways (EVA Air) is a Taiwan based airliner that was launched to focus on cargo and passenger carriers. It’s acknowledged as one of the best airlines in the world. 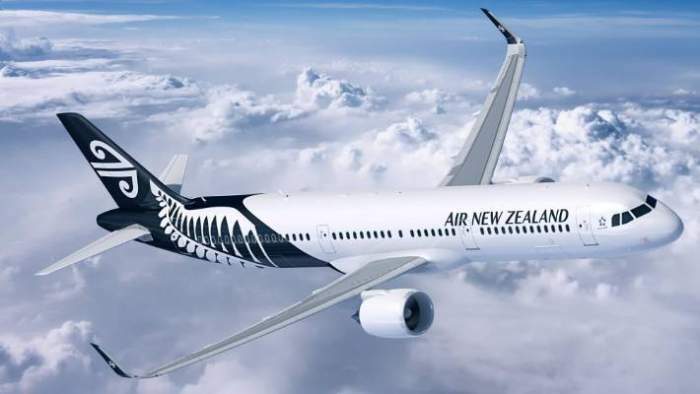 Since its main focus is on regular customer service, the airline has come up with the new fleets and routes both domestically and internationally with the launch of new premium economy class cabins. 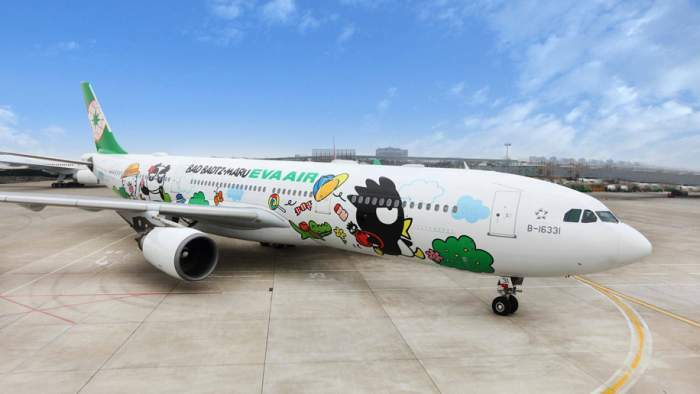 One of the popular airlines based on customer satisfaction, EVA Air also manages to maintain its position in the list of best airlines this year as well. Cathay Pacific Airways of Hong Kong has always been on the list of famous airlines from around the world for more than a few years now. With functional safety being its key center of attraction, the airline has won many awards since 2013. It has brought in modern fleets like the A330s, in which there is better stability in the air and wide cabins with high ceilings for passenger comfort. Hospitality in first-class suites and business class is notable here. The airline has the highest fleet, which connects remote islands in Japan. 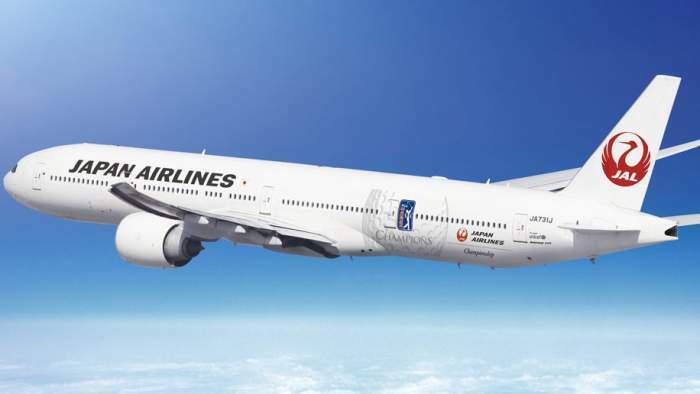 They have expanded their connectivity to international destinations with high-quality in-flight services (services offerings by an airline both free and paid) to improve their regional economy. It’s one of the best airlines in the world.